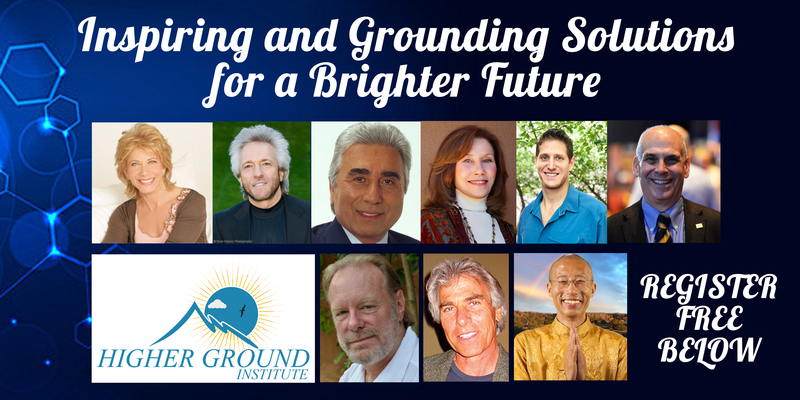 Gregg Braden, Joan Borysenko, Master Mingtong Gu and Leading Wisdom Keepers Share Empowering Solutions for a Brighter Future! Enter Your Email Below for Free Access! 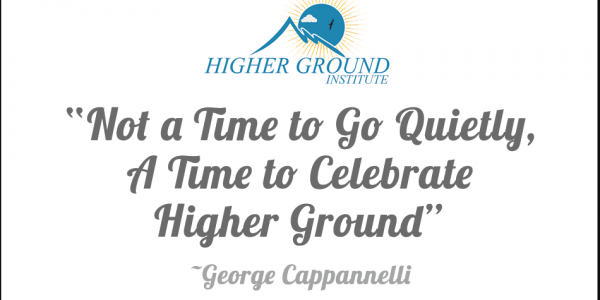 Breakdown or Breakthrough…What Will You Choose?